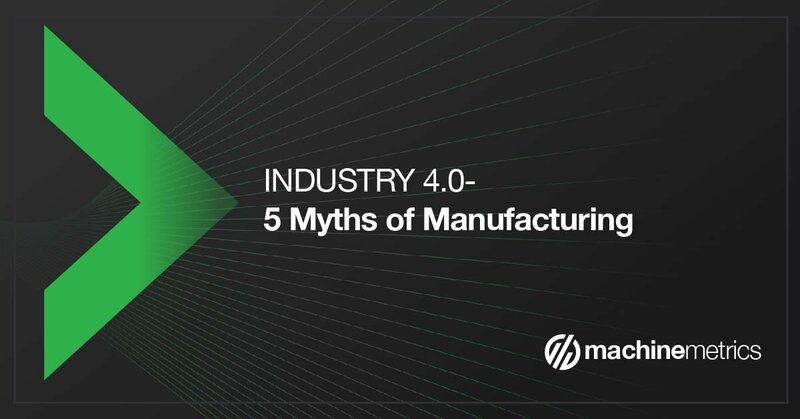 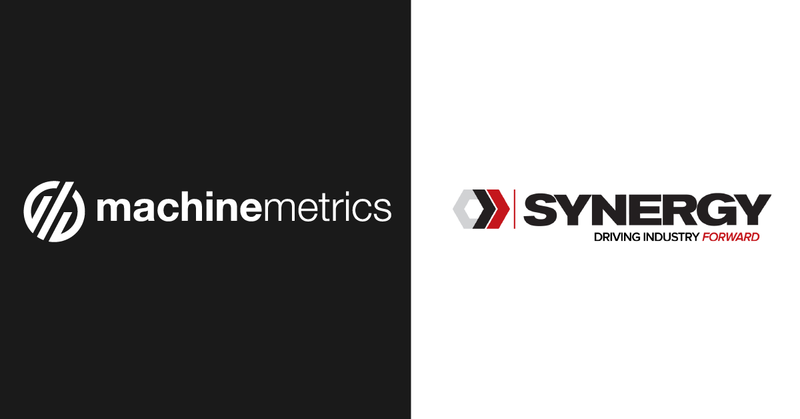 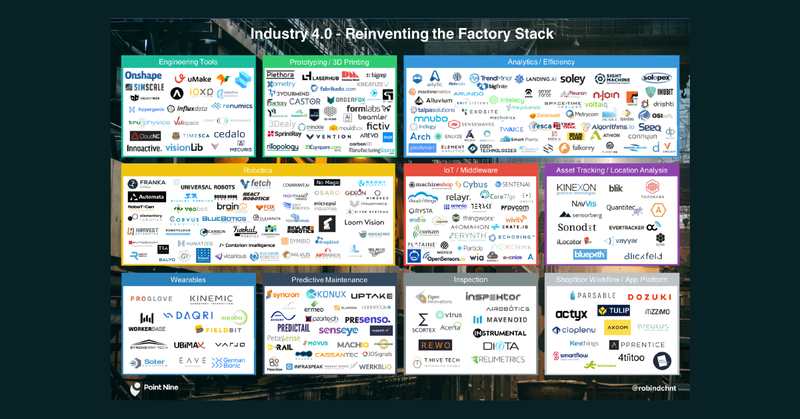 Last Month, the editors at Production Machining reached out to MachineMetrics to gleam insights into our revolutionary platform, the hype surrounding Industry 4.0, and how to help companies build a roadmap to digital manufacturing transformation. 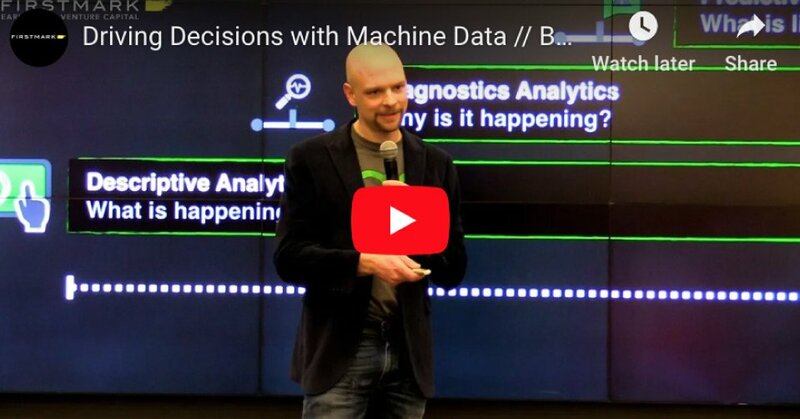 Our Marketing Director Graham Immerman was there to answer questions from PM's Associate Editor Bart Bishop and to speak directly about what makes MachineMetrics such a unique solution and how we're driving manufacturing efficiency by more than 20% on average for our customers. 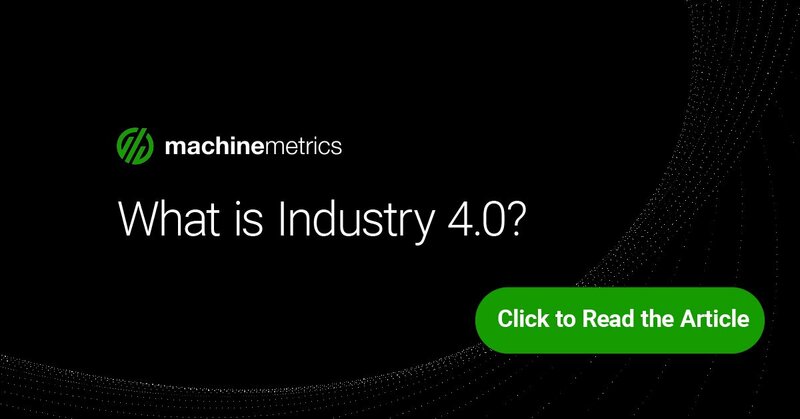 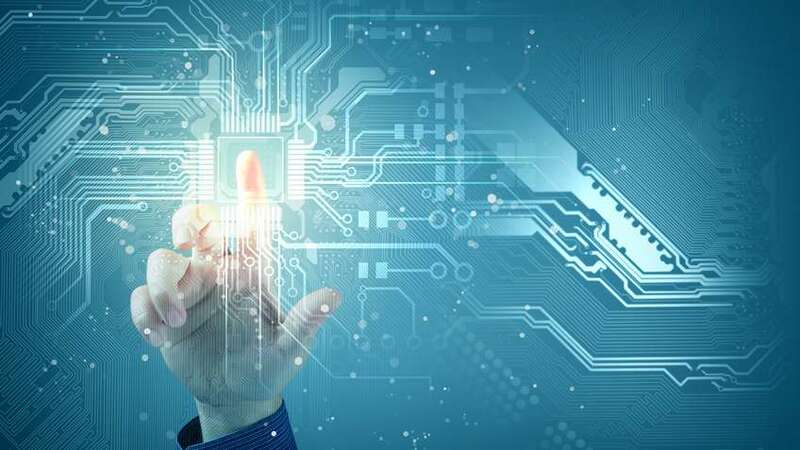 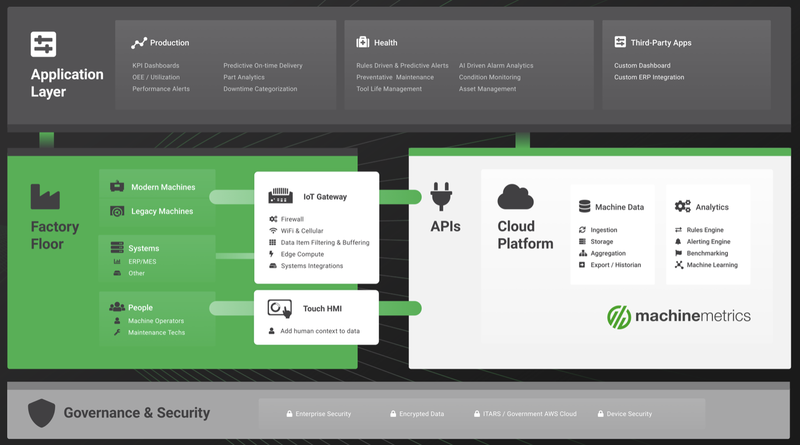 "Machine monitoring is the first step that companies can take into Industrial Internet of Things (IIoT). 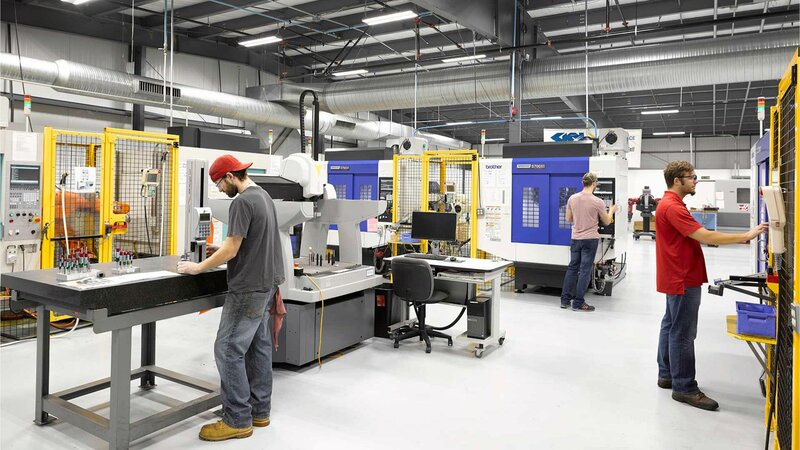 To become a data-driven manufacturer, a shop first needs the data. 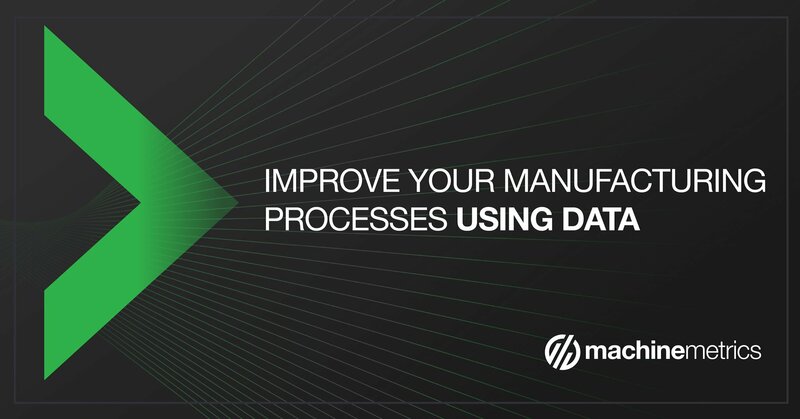 Manually tracking data can create a number of problems: It’s inefficient to track, it can be inaccurate, and it’s reactive. 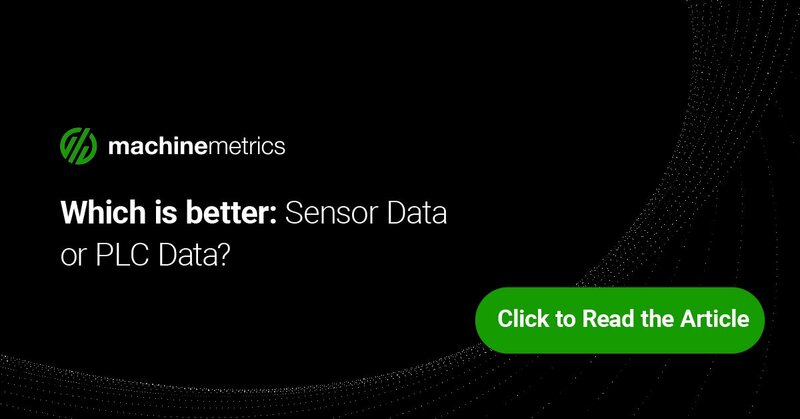 Real-time data, on the other hand, allows companies to make fast, proactive decisions to bring efficiency to their processes.